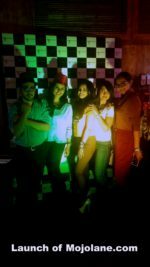 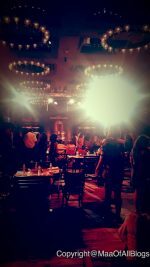 All fun and dance under the sun @Nuetrogena Indiblogger's meet! 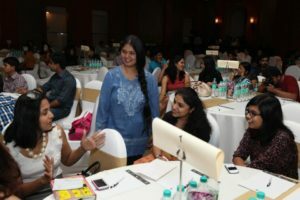 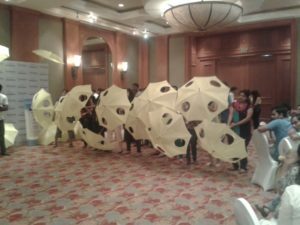 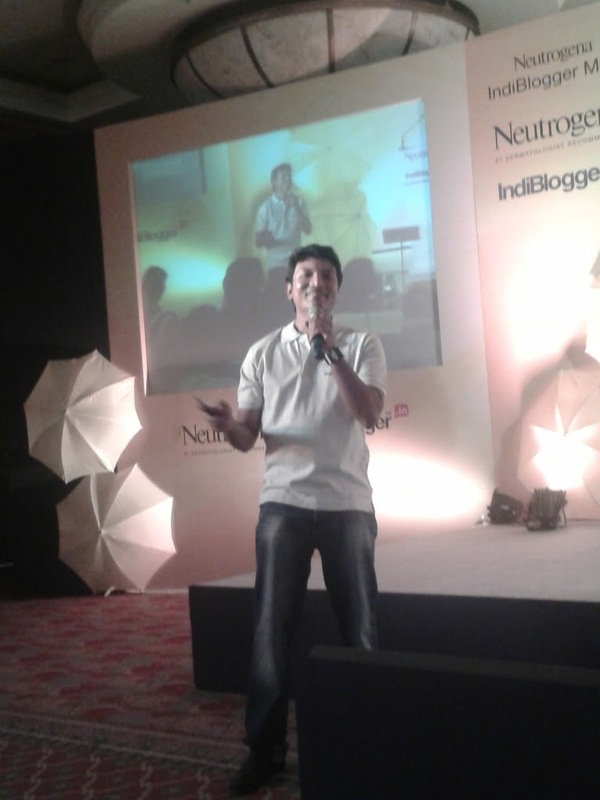 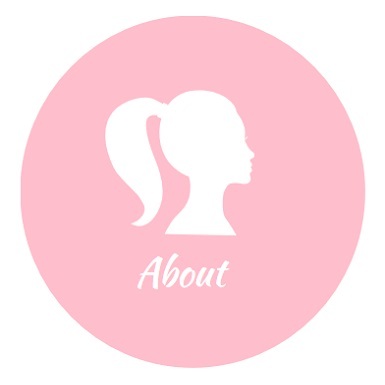 Being relatively new and a first timer at blogger’s meet event, Nuetrogena’s meet at JW Mariott on 7th April was a perfect platform for me to meet my fellow bloggers and get introduced to this world. It was a refreshing change to see such a huge crowd of such young bloggers.Most of them had started blogging while they were still in school and had been blogging ever since.The youngest blogger was Ashwin ,who was just 13 and it led up all the way to the oldest one,who was 63!Such variation can only occur in the blogging world.People were very friendly and forthcoming,no competition,no catfights here.As someone rigthly said, that the space is so big and avenues so many that all can can fit. 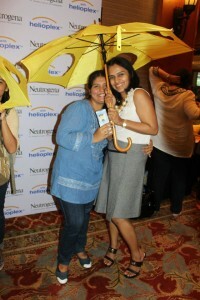 And the setting was perfect too,all bright and yellow…a most uplifting colour.At registration we were given Nuetrogena’s face masks to refresh and soothen our skins.Anyway,the event started with us introducing ourselves to all other’s at our tables and then some random search for people whose name was there in your umbrella(we had to write our names on cocktail umbrellas at the time of registration).As I said earlier it was getting to know your fellow bloggers,so once I had rattled off all the names of the people sitting on my seat I was awarded a prize,my first ever at any blogger’s event.A lot of firsts were achieved ;0)! 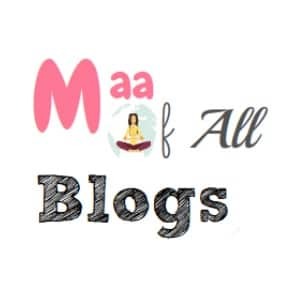 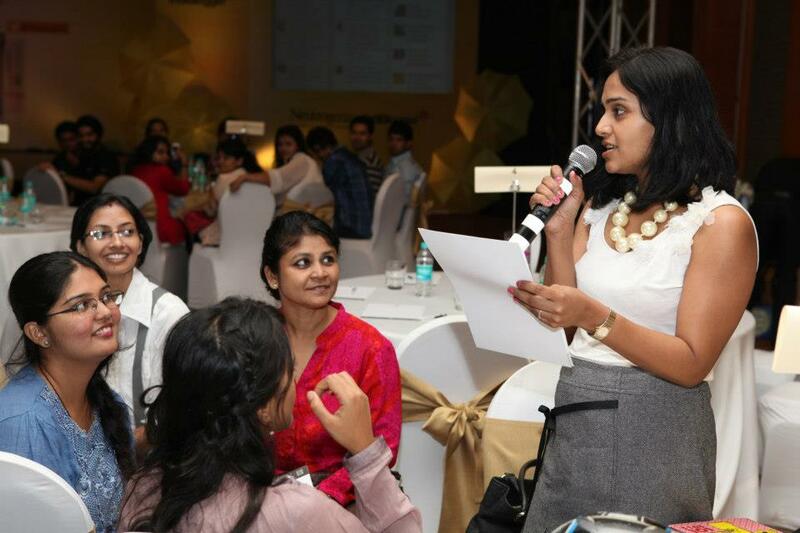 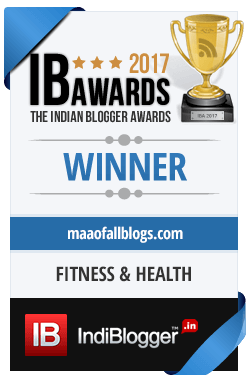 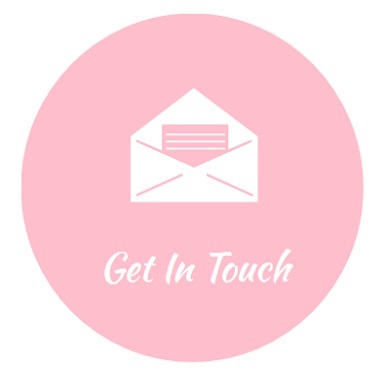 Fatima,Shraddha…meeting all the young bloggers on the block! Then there were some team events where we were to create team slogans and name our teams all theme around the “sun”,I was in Team 4 and we proudly called ourselves’Sunor and Sunorettas'(as in Senor’ and Senorettas).Apart from this there were fun acitivties like a team throwing balls at the other trying to proctect with umbrellas which had holes in them,signifying the cause and effect of a sunscreen vs the sun. 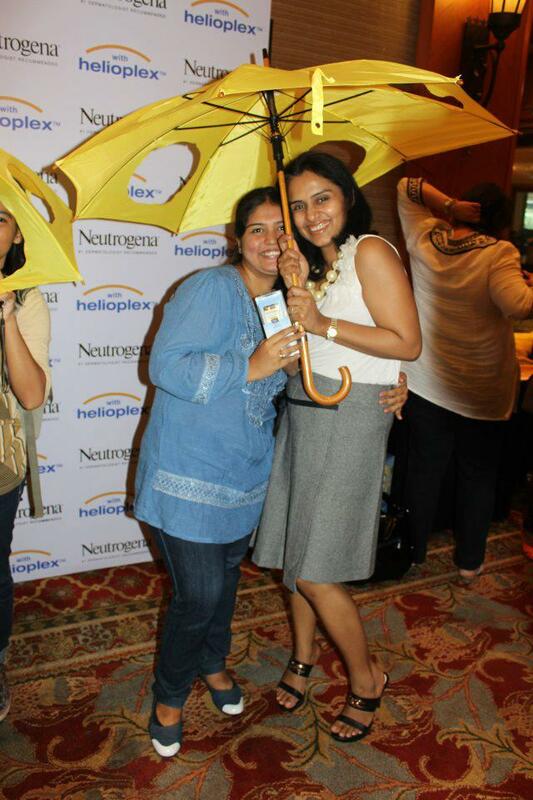 Posing with Fatima for the contest! 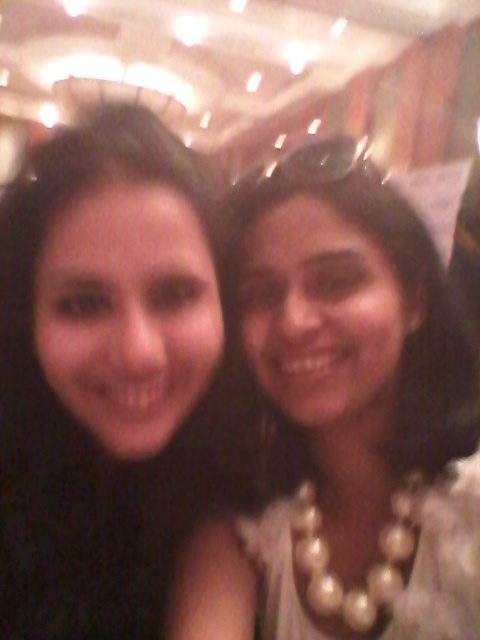 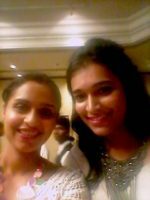 That’s Anushree and Myself after she won the Nokia Lumai…glee! 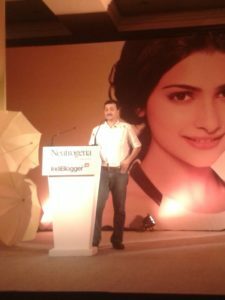 The event unfolded into a slightly more serious affair with Tara Sharma ,talking about her blog which turned into a TV series.A wonderful venture and every blogger’s dream come true.The event sponsors had a dermatologist explaining,the cause and effect of the harmful radiations of the sun and how SPF factor should not be only the deciding factor in buying a sunscreen .Nuetrogena has innovative Helioplex® Technology that helps protect from the harmful UVB-burning rays and UVA-aging rays which can cause premature lines and wrinkles and that sunscreen has to be reapplied every 4-5 hrs for it to be effective.This was an eye opener for me as I would always choose my sunscreen based on the highest SPF factor. The event was followed by mouth watering delicacies and we were given Neutrogena’s hamper as a treat! 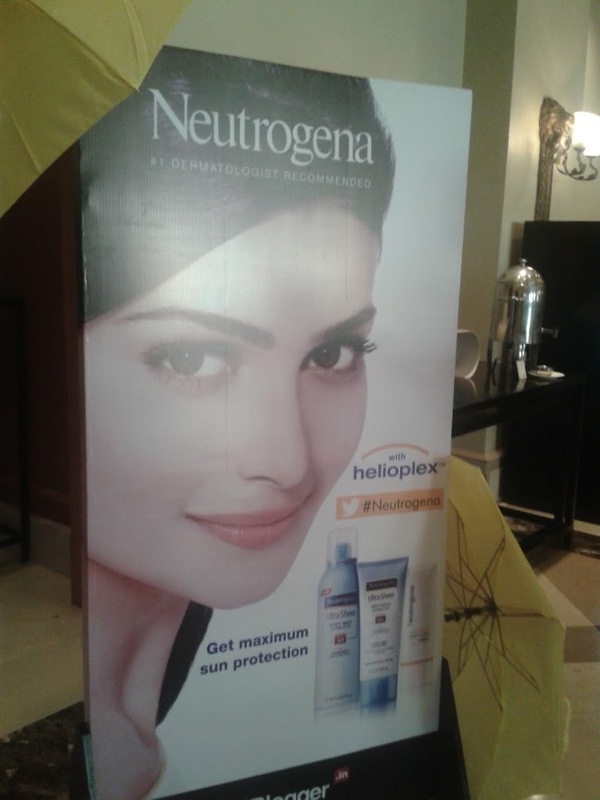 Thank you Neutrogena for a fun filled event! 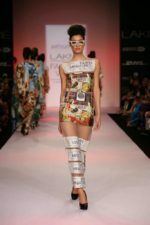 Glimpse of LFW(Lakme Fashion week) 2014,Summer Resort collection Day 2!